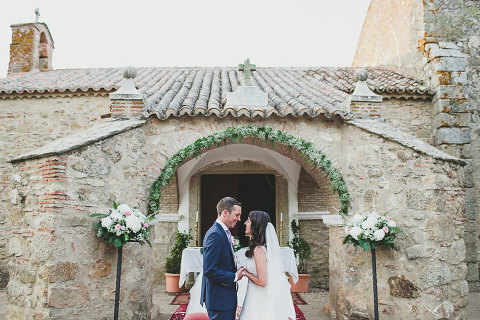 A destination wedding of a Londoners in a 15th century castle and ancient chapel at the middle of the countryside in Spain. Maria and Chris surprised their guest with an emotive and romantic ceremony at the outdoor and a fantastic dinner with the castle as background. 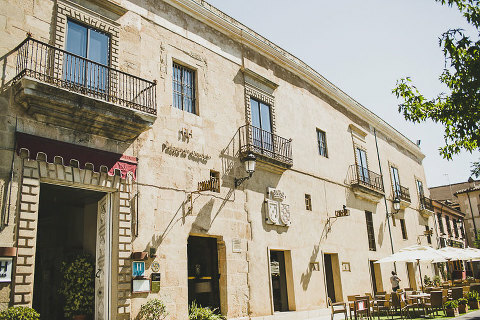 The weather in Spain helps always so amazing dinners as this under the stars. They mixed some traditions for their wedding, as the old traditions of religious catholic spanish ceremony, the incredible venue for the dinner, an old and well preserved castle under the stars with tipical spanish food, the game of the bride´s friends with her garter, the traditional speeches, a good party and a really funny photobooth. 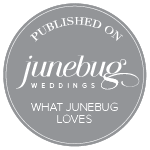 This wedding has been featured and published at the amazing blog of Junebug, thank you very much!!! !